This is a resource for designers, product managers, and developers, providing a common language around Olark’s UI patterns. We use it to maintain visual consistency across marketing materials. Typing Olark commands in a chat window gives your operators quick access to the most useful tools for creating leads, transferring chats and helping customers. Use Semringah for people’s names, underscore the concept of humanity or to add a little fun to a line of text. Do not use Semringah for entire sentences. It should be limited to a few words at most. You may alternate colors for each letter when using Semringah. Keep them in this order: red600, orange600, green600, blue600, purple600, yellow600, repeat. This text is here to show you what a link inside a paragraph should look like. A green primary button should be used only in situations where there are two calls to action with no recommended action. A secondary button should be used when its action is not the recommended or default action. Only three colors–in addition to white–should serve as background colors for large sections of the website: gray50, gray100,and gray900. This is a full-width section background with gray50. This is a full-width section background with gray100. This is a full-width section background with gray900. The $section-fullwidth extension will round the section's borders once the viewport width of 1200px is reached. At narrower widths, it will keep the section's borders squared, touching either side of the viewport. This is a full-width section with a section attached to the bottom. This is a full-width section with a section attached to the top. Sometimes, sections with colored backgrounds need to touch each other with no space in between. In those cases, we use special flat-bottom and flat-top border radius extensions. Card header backgrounds can be purple500, blue500, green500 or red500. The background of the card body should always be white. Olark uses two main styles of photography on its marketing website: Situational and Portraiture. Situational photography should be given a warm, soft light treatment to give it a consistent and human look. A tutorial to achieve this effect can be found here. Typography placed on top of situational photography should be placed inside bubbles whose border rounding follows the pattern of messages in an Olark chat, i.e. separations in the text blocks should have 5px border-radius where they touch, and 18px on the outer edges. Olark's detailed live chat reports refresh in real time, so you're always working with up-to-date info. Check in on chat volume, customer satisfaction, and agent activity as often as you need to make smart staffing and prioritization decisions — or have summary reports delivered straight to your inbox. 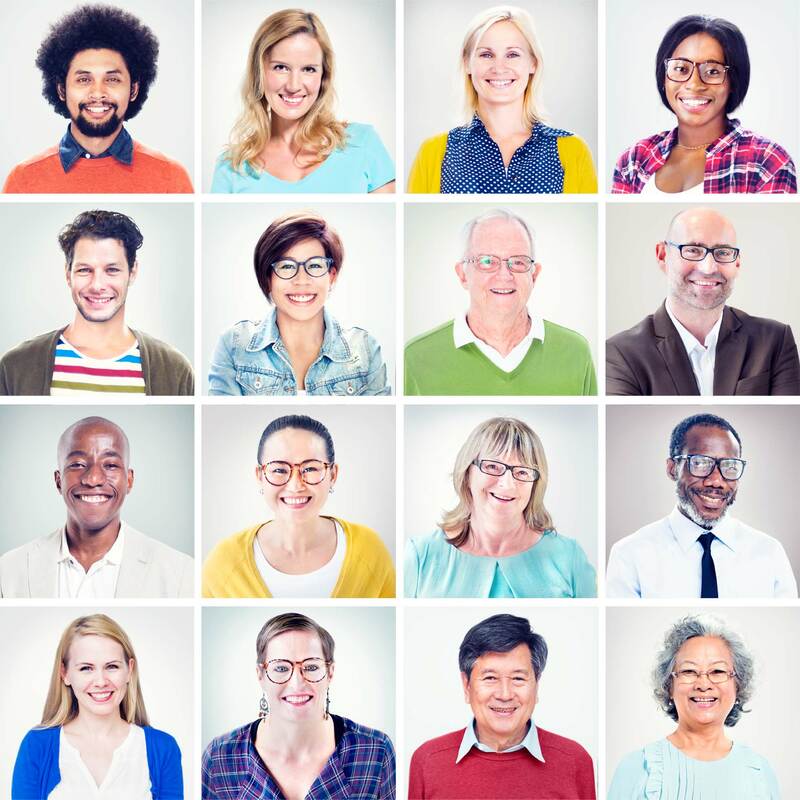 Portrait photography, often used to represent an Olark chat agent, should be representative of all ethnic backgrounds and ages. Download a collection of preapproved portraits here. A series of inputs making up a form should always be stacked vertically in a single column, never side by side. Importing the styles for forms and their labels is as simple as calling these two stylus functions. Note that these won't stack the label and text field–you'd need to add display: block and clear the float on the label in order to achieve the look here. A button at the bottom of the form, most commonly a Save or Submit action, may be aligned left with the form fields, or it may take up 100% of the width of the text fields.